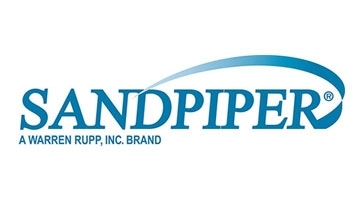 Power Equipment supplies pumps from the finest manufacturers in the industry. Our highly reliable sealless magnetic pump line covers a wide range of sizes and includes standard external dimensions so that they can easily replace other sealless and sealed pumps without changing piping or baseplates. 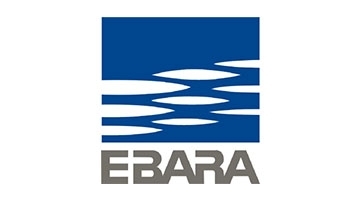 EBARA Fluid Handling (EFH) provides engineered pump, pump products and related services for the water, wastewater, commercial, municipal, energy and power industries. 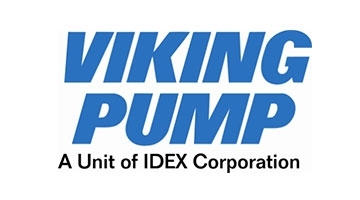 Warren Rupp pumps are manufactured in aluminum, cast iron, stainless steel, Hastelloy equivalent, Polypropylene and conductive Polypropylene, PVDF and conductive PVDF, nylon and conductive acetal.Self-priming and sealess, our pumps are ideal for abrasive, semisolid, corrosive and shear sensitive materials. 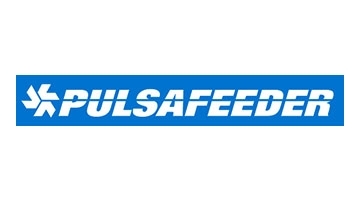 Since 1936, Pulsafeeder, Inc., headquartered in Rochester, New York, has been the recognized leader in fluids handling technology. 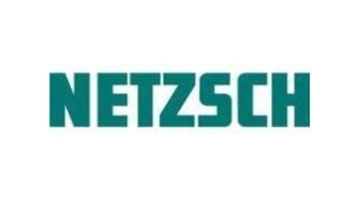 Pulsafeeder has always understood that leadership is comprised of many facets, all in balance. 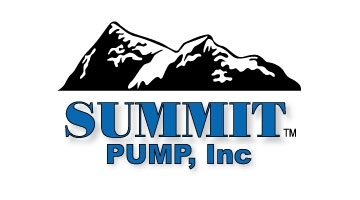 Since 1982 Summit Pump, Inc has manufactured quality pumps and pump parts for industry worldwide. 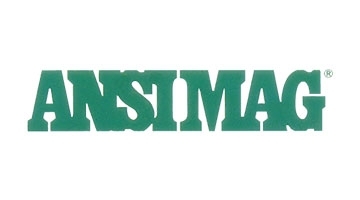 The company mission statement is more than just a plaque on the wall; it is how we strategically go to market. 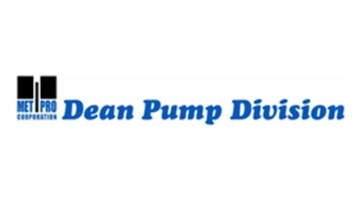 We will “provide quality pumping products in a timely manner, at a fair market price”.